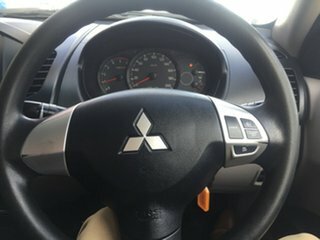 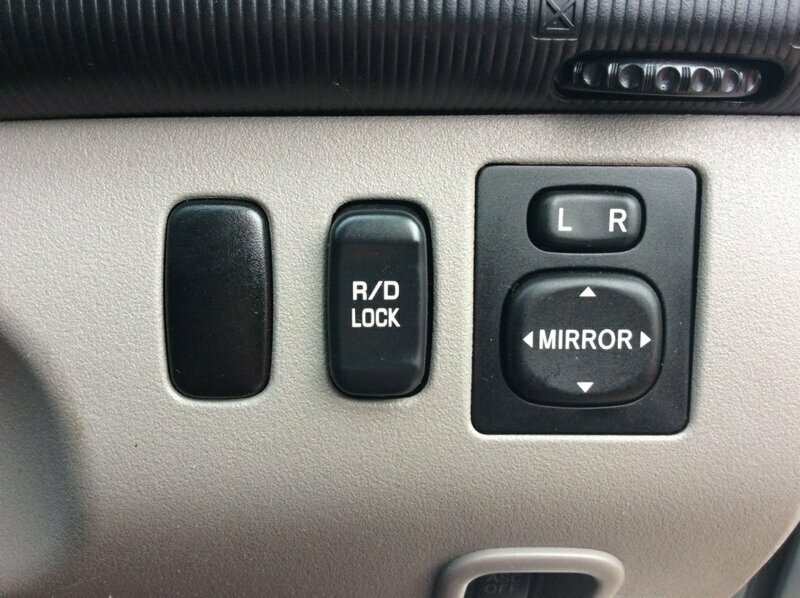 This automatic Mitsubishi Triton GLX is pretty well set up for any offroad adventure. 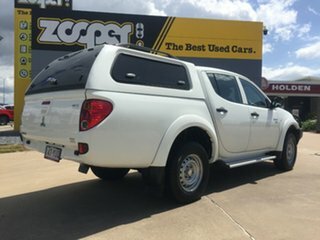 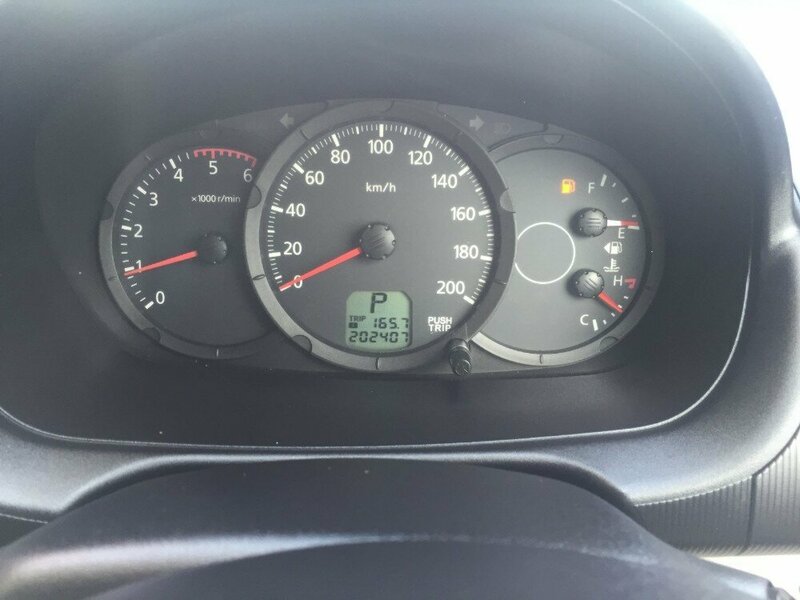 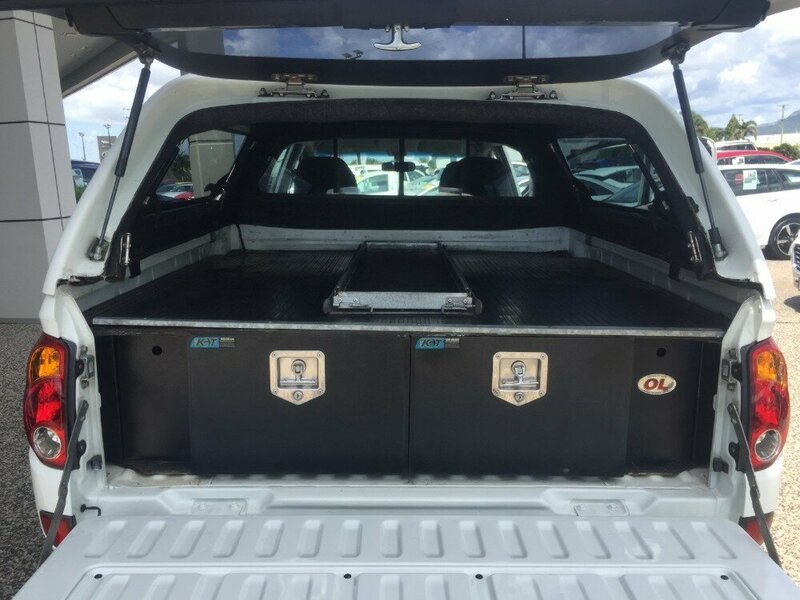 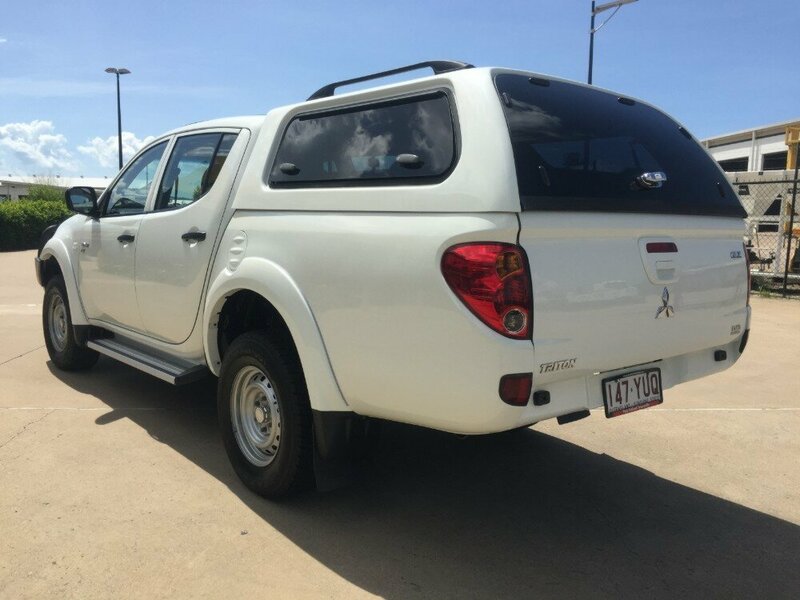 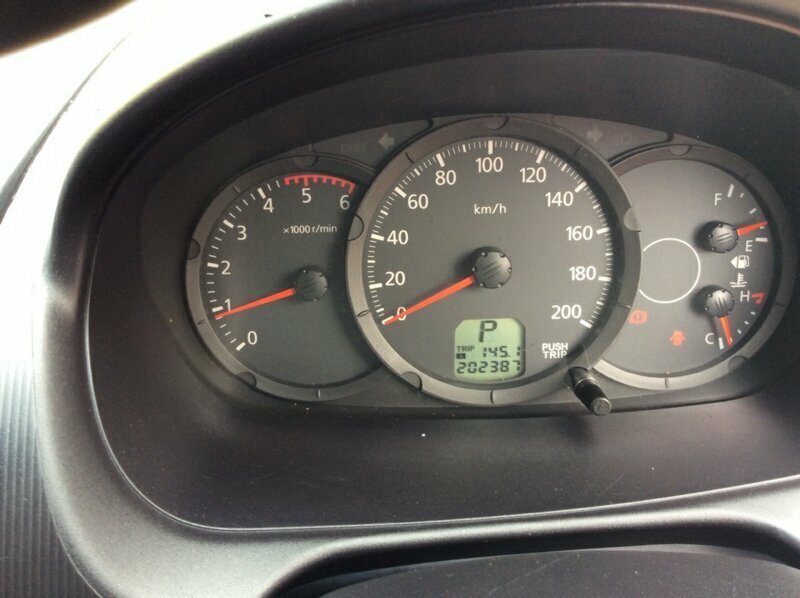 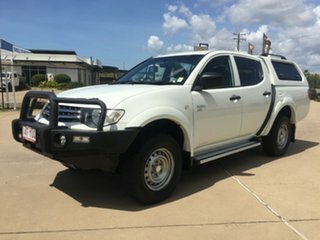 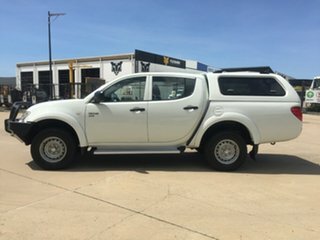 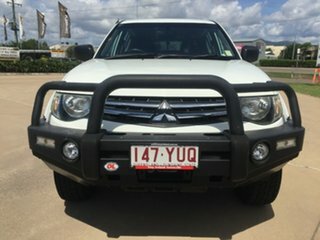 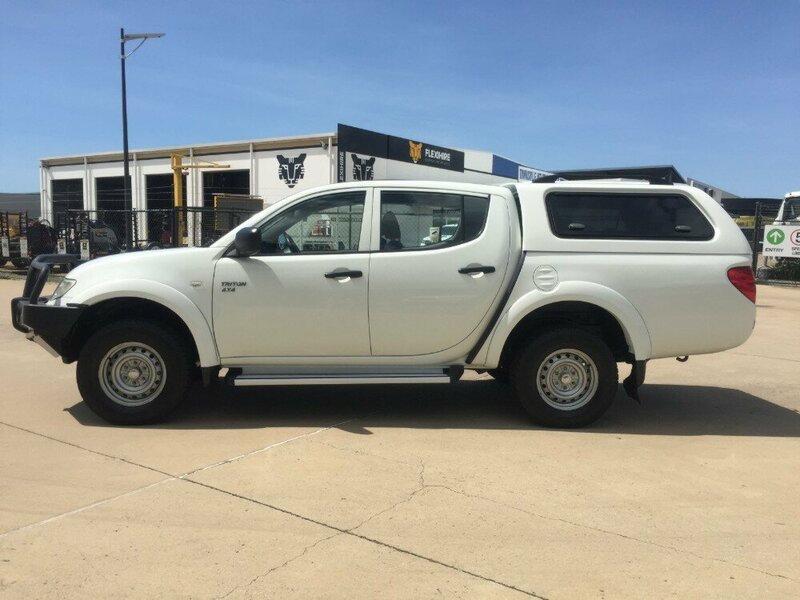 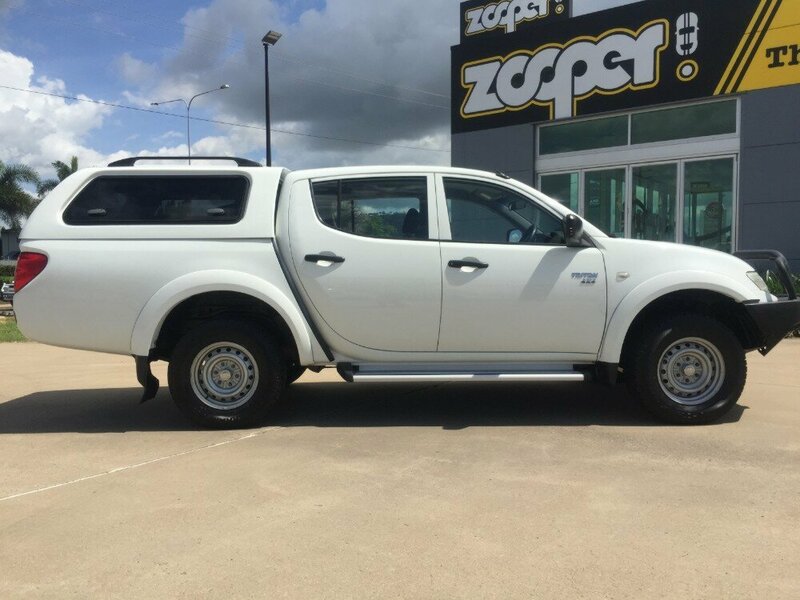 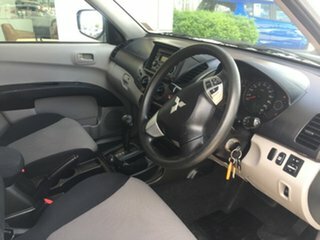 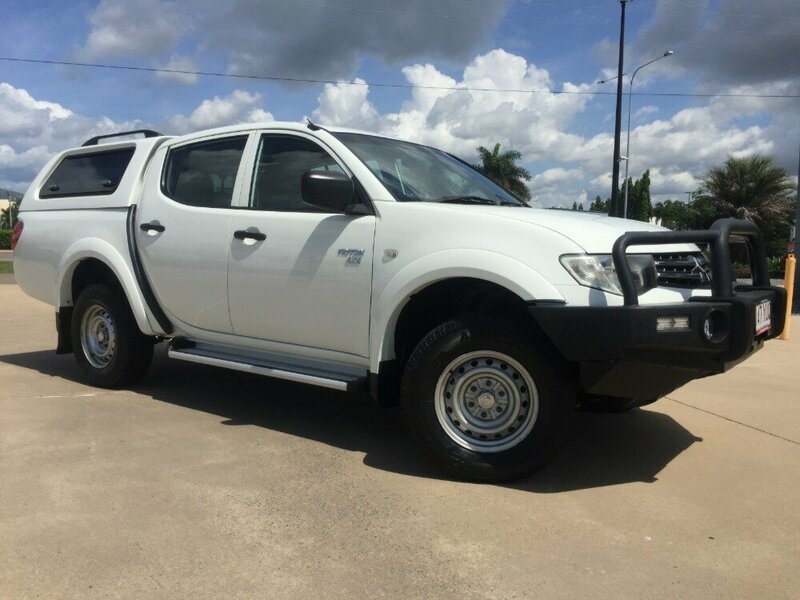 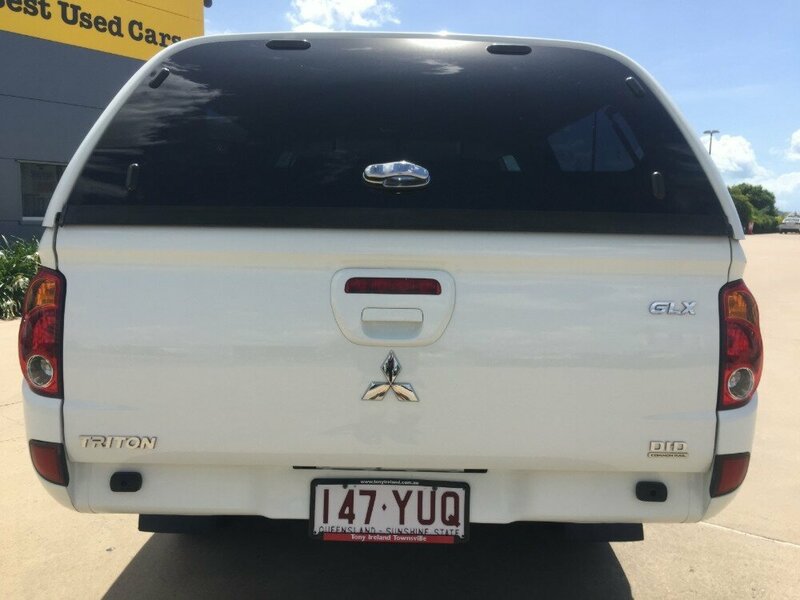 This ute comes with registration until the 25/9/19, 2 keys, as well as a complete service history. 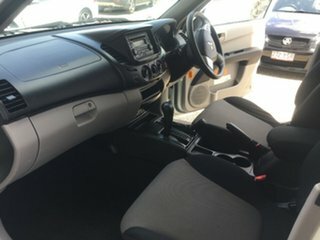 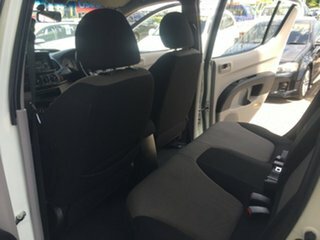 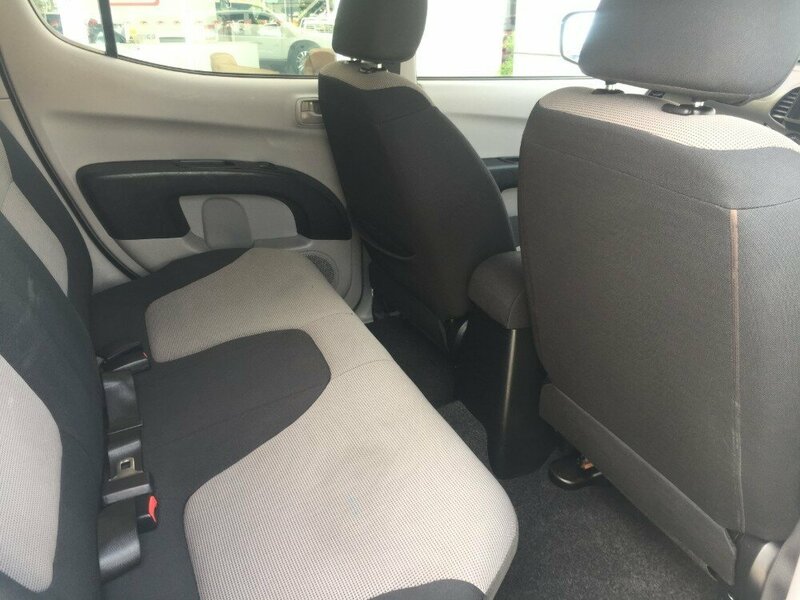 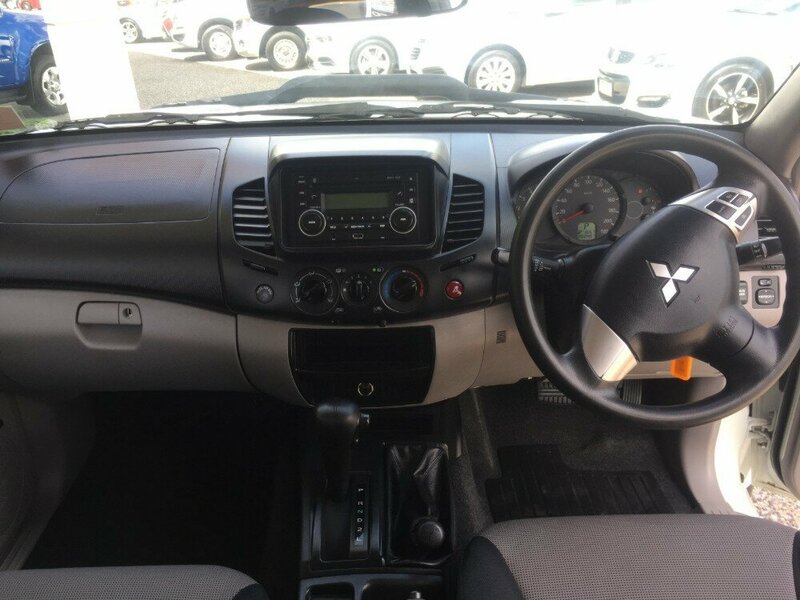 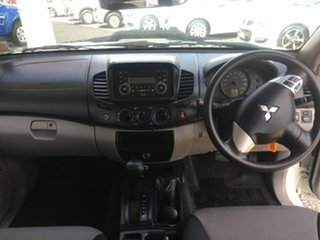 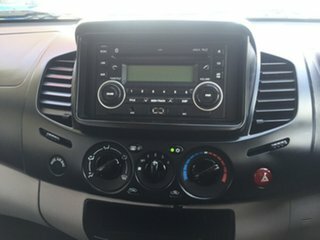 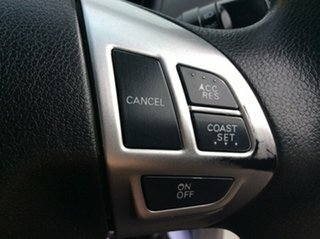 Some of the features include AUX and USB, ice cold aircon, cruise control, power windows, a color coded canopy all set up with drawers in the back, a bull bar, CD PLayer, and many more.